Welcome to our Sundays In Bed With… Meme! The meme that dares to ask what book has been in your bed this morning? 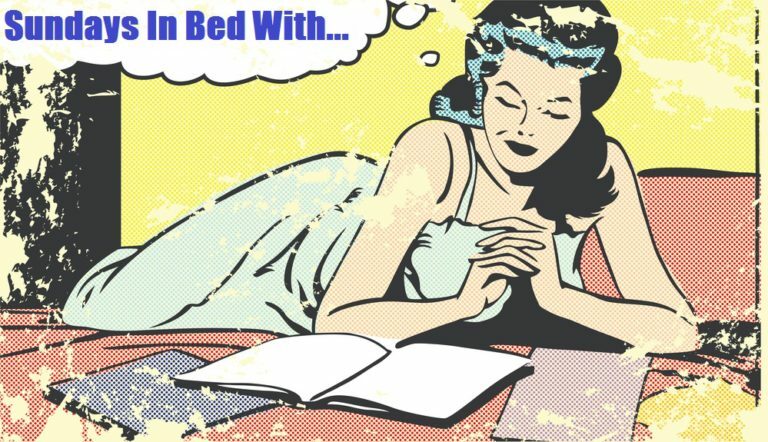 Come share what book you’ve spent time curled up reading in bed, or which book you wish you had time to read today! We’re done trying to make this a blog hop, but still feel free to participate! Maybe someday we’ll try to make it happen as a blog hop again, but right now we feel like Gretchen trying to make ‘fetch’ happen. 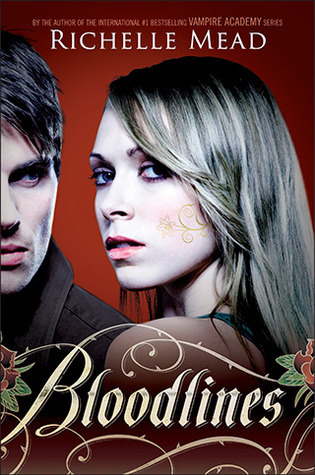 Today I hope to finish Bloodlines. I’ve been really busy lately and haven’t had a lot of time to read but I only have a little bit of work on my plate today so reading is definitely in the cards. Kim here. Kate’s been holding it together on the blog lately due to my business, but she’s busy too and now she’s got even more on her plate so I’m here. 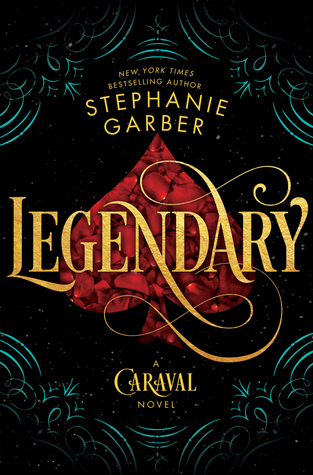 Kate is reading a few books, one of which is Legendary. 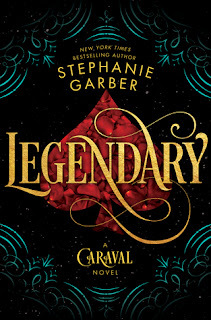 We both enjoyed Caraval so I hope that Kate is enjoying this one!